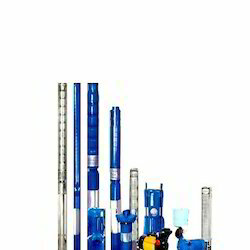 We offer all type of Borewell Submersible Pumps suitable for 100 mm, 150 mm, 200 mm bore. we are authorised dealer for crompton greaves, kirloskar and also have many brands of coimbatore and rajkot companies range from 0. 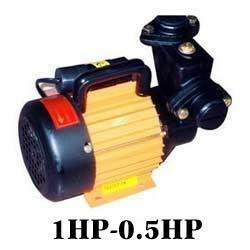 5 hp to 45 hp single phase and three phase. 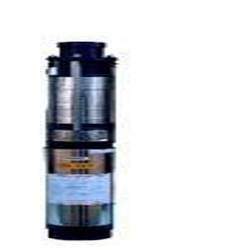 We are instrumental in catering to the variegated requirements of the customers by bringing forth uniquely designed Domestic Pump. 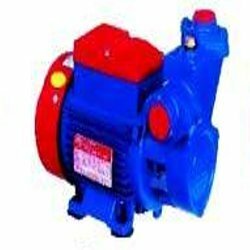 The domestic pumps offered by us are manufactured utilizing superior-grade raw material and other basic components with the aid of sophisticated machinery and technology. Before final dispatch, our quality controllers strictly test these pumps on various characteristics to ensure flawlessness. 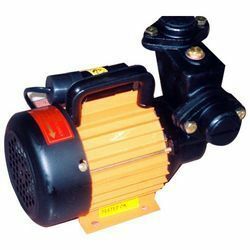 With the expertise of our professionals in this domain, we are able to bring forth a quality approved range of Domestic Water Pump. 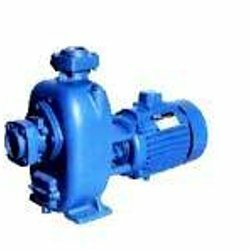 Designed as per the requirements of our esteemed clients, our offered pumps are manufactured at par with the industry set norms and guidelines. 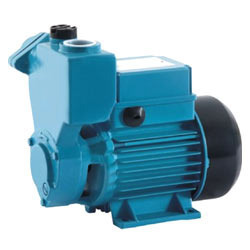 Developed with the use of high-grade raw material, these pumps are applauded in the market for their features like low maintenance, high tensile strength, dimensional accuracy and abrasion resistance. Abiding by ethical business policies, we are engaged in manufacturing and supplying a precision-engineered array of Sewage Pumps. 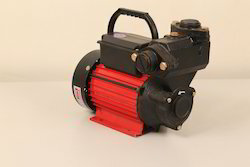 Innovative techniques and ultra-modern machines are employed in manufacturing our offered pumps, which are in adherence with the industry laid guidelines. 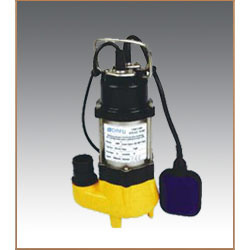 Further, our offered pumps are closely tested on various characteristics before dispatching to the customers' premises. 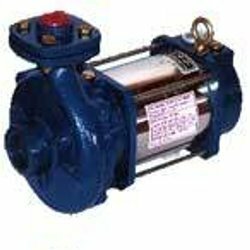 We are dealing in all Self Priming Pumps of leading indian brands like kirloskar, crompton, ksb and many brands of coimbatore.